Mostly Indica. White Widow selection. Highly resinous. 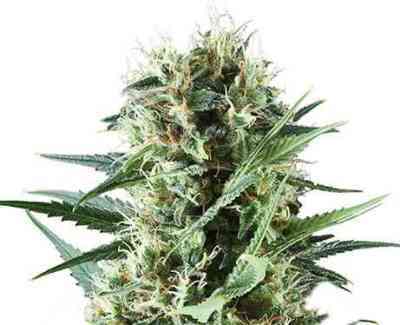 Its smaller size is compensated by the great deal of resin that you can find in its buds. Sweet-and-sour aroma. 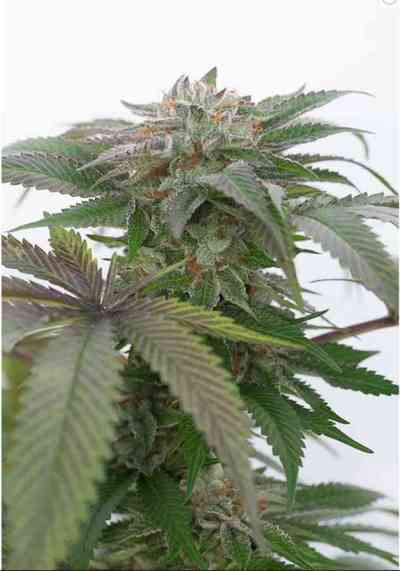 It intense smell increase during flowering until high levels. Very intense taste. To get bigger plants it is possible to mantain growing period until four weeks. 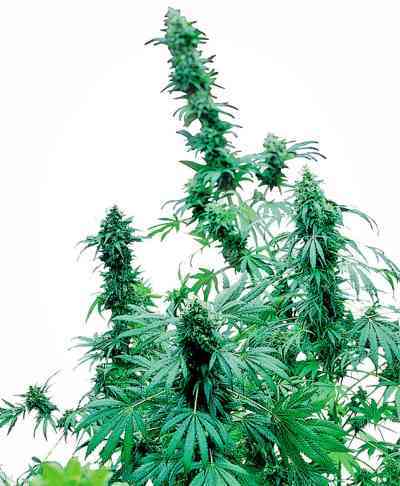 Outdoor growing is easy because this is a compact and strong variety.